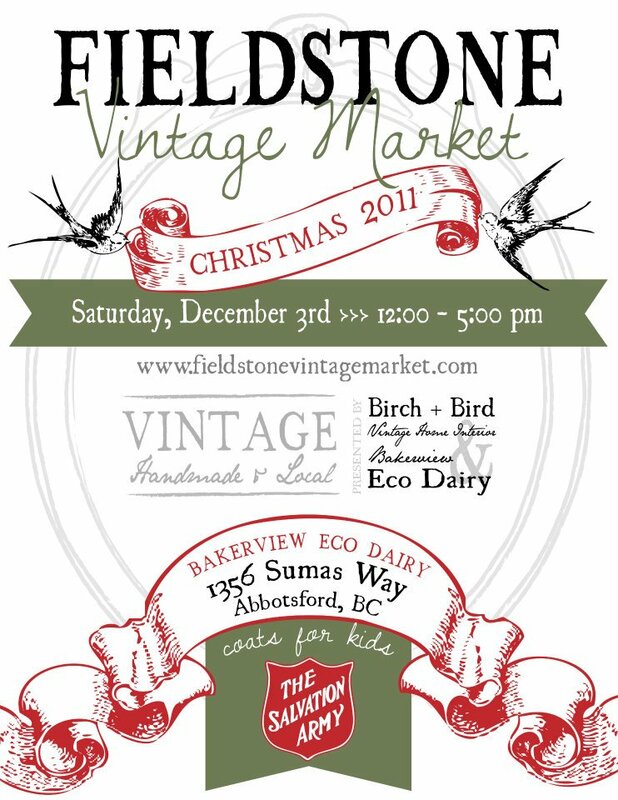 local event :: Fieldstone Vintage Market + Got Craft? 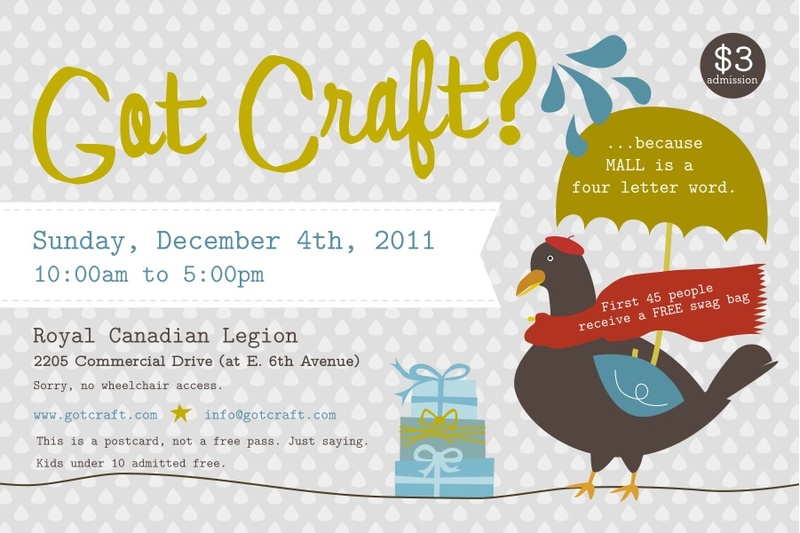 Looking for something crafty to do this weekend? Here are my top picks! One more sleep! 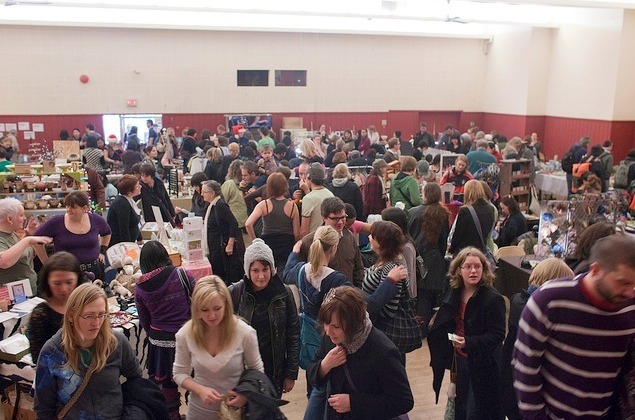 Vancouver’s largest indie craft fair is coming this Sunday! Congratulations to Alice (@LAX TO YVR) for winning the Got Craft? Swag Bag contest … please check your email for details on how to pick up your prize! I’m looking forward checking out Sadie Designs!